While Rogue One: A Star Wars Story is less than a month away from hitting theaters, one of the stars of the film will soon be given one of the greatest honors in movie making. Today, Donnie Yen, who plays blind warrior-monk Chirrut Îmwe in Rogue One, made a special announcement regarding an event he will be part of in just a few weeks. On his Facebook page, Yen shared a flyer revealing that he would soon be honored at the TCL Chinese Theatre in Hollywood, California by having his hand and footprints encased in cement on the sidewalk in front of the establishment. 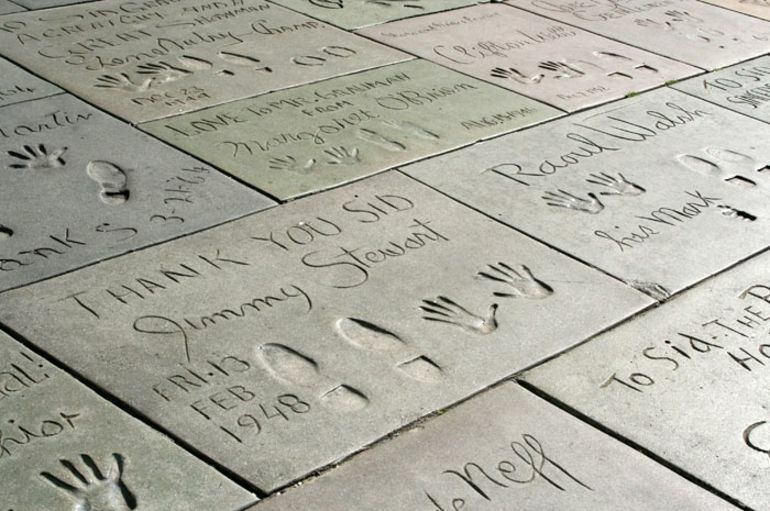 The act of celebrities leaving hand and footprints in the cement at the TCL Chinese Theatre is an age old tradition that dates back to the 1920's, when the establishment was know as Grauman's Chinese Theatre. 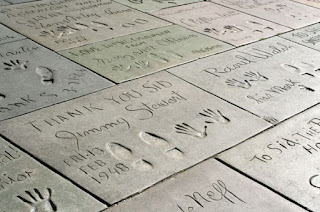 Other Star Wars alumni to place their hands and feet in the cement include Harrison Ford, Samuel L. Jackson, and even Darth Vader, R2-D2 and C-3PO have left their prints. "Thank you to everyone's continuous support, encouraging and congratulating messages. Deeply humbled and truly appreciated!" 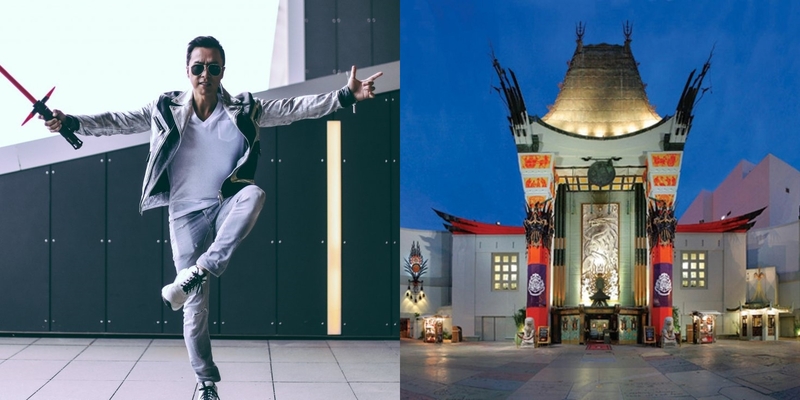 The ceremony for Donnie Yen will take place at 10:00am on Wednesday, November 30th in the theater's forecourt. Samuel L. Jackson will be there to introduce Yen, and Lucasfilm President Kathleen Kennedy will be on hand to speak. If you're in the area, it will no doubt be an exciting event to attend. We certainly want to congratulate Donnie Yen on this much deserved recognition! Wow I guess anyone can get their cement markings at the Chinese Theater these days. Surely Disney shelled out a lot of money for this movie promotion. I mean seriously: Donnie Yen? Millions of congratulations to the "forever young" and "greatest of all time" Donnie Yen. If anybody deserves this it's DY , who is the most devoted and hard working man in the film industry. Thank you Donnie Yen for all the epic, fantastic and amazing movies, which are totally superior to what they do i HW. Please, keep up the incredible work that you're doing in China/HK, where you really are permitted to excel and challenge the sky. 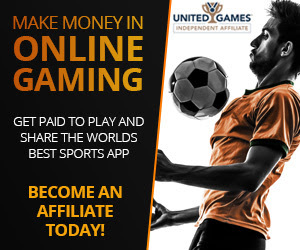 The combination of your excellent MA skills, your spectacular and unique action choreography, and wonderful acting abilities, makes your movies completely magical. I'm really looking forward to being able to watch my first DY movies in the cinema this coming winter in Sweden. We never got the Ip Man movies here, which is a shame. All 45 DY movies, which I've seen multiple times, have been on my computer, so thanks to HW that I finally get the chance. It will lighten up the dark wintertime. Donnie Yen, please stay with us for another decade! When we watch your movies, we can feel your heart, and your passion. Thank you from Mona in Sweden. Donnie yen is one of the biggest stars in the world. (And he happens to actually BE Chinese. His role in Star Wars is only one small part of his film career.